The role of a BIM Technician is key within the context of a BIM project. 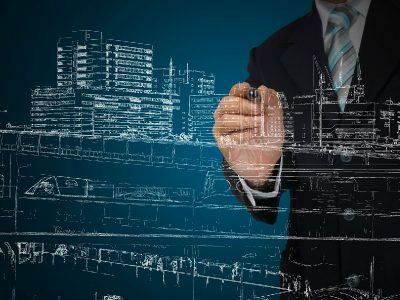 BIM technicians are highly skilled individuals who provide technological support on BIM projects, drive processes within the context of a project and remain up to speed on all the latest technological developments to help ensure all deliverables are achieved. This course focuses on the requirements and skills needed to qualify for the title of BIM technician. You will be guided through all terminology and technical language, understand the tools to demonstrate your knowledge of how technology affects the whole lifecycle of a project, and gain the confidence to suggest new workflow, technology or process solutions to aid in project delivery. You will also be shown key communication techniques that can be used to support the wider BIM team. In summary, this training will align you to the skills necessary to act as a BIM technician, and demonstrate to clients and colleagues new and innovative approaches toward capturing, delivering, managing and sharing information within the context of a BIM project.